Omega-3 fatty acids are important for brain development and help improve attention deficit hyperactivity disorder (ADHD), autism, aggressive behavior and cognitive impairment in children. They are also crucial for healthy eyes, nervous and immune system. 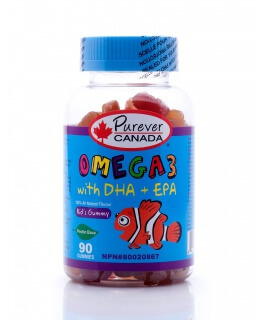 Omega-3 fatty acids are essential for the cognitive health and brain function in growing children. 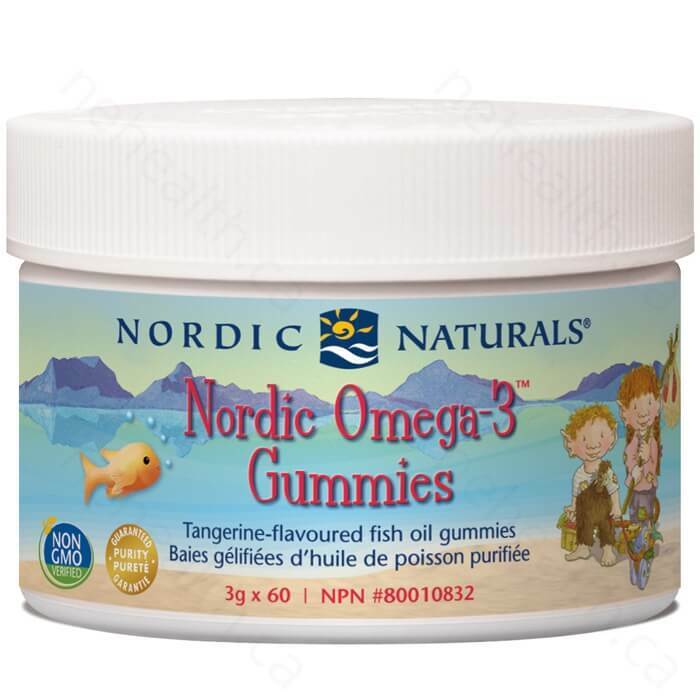 When it comes to an easy-to-chew treats of omega-3, every kid would vote for Nordic Naturals Omega-3 Gummies. It is made from anchovies and sardines and provides excellent source of optimum omega 3 fatty acids in a delicious tangerine-flavored gummy. It can be chewed by kids two years and up and does not contain artificial coloring, flavoring, or preservatives. 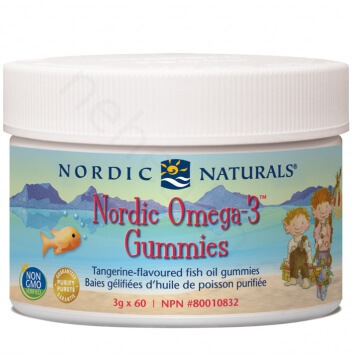 What Are the Key Health Benefits Associated with Nordic Naturals Omega-3 Gummies? 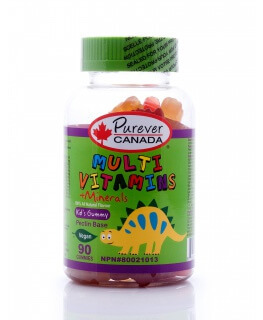 Non-Medicinal Ingredients: organic tapioca syrup, organic sugar, fish oil (from anchovies and sardines), porcine gelatin, pectin, citric acid, natural flavor, natural color (from annatto), sodium citrate.Sour coating: organic sucrose crystals, fumaric acid.